How to Apply for Tourist Visa for Europe – A question that comes to many minds and the answer to which is sought by many would-be immigration aspirants, and why not? 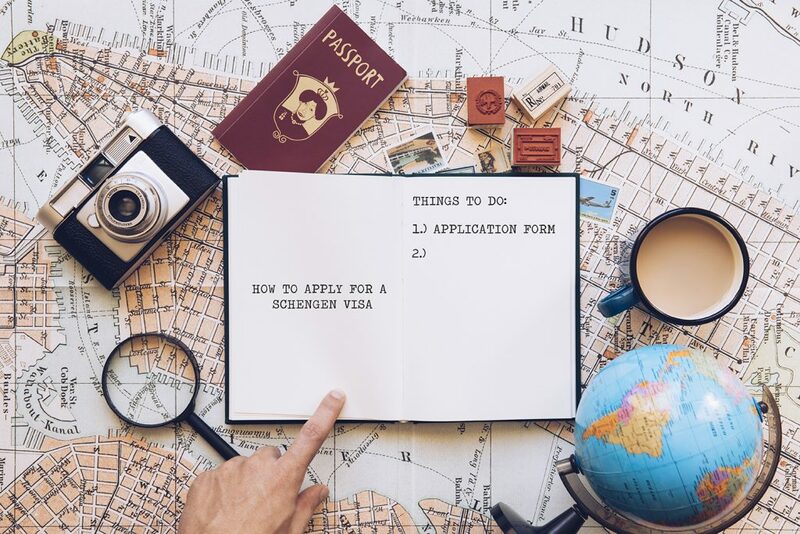 Countless people want to explore the different destinations in Europe with one single visa especially tailored for the purpose, called the Schengen Visa. Applicants keen to apply for a visa with a view to entering any of the member nations of the Schengen, have to apply in person, collect every obligatory document, and most importantly, as per the immigration laws of the land, make an appointment well in advance. It is mandatory that the candidate guarantees that he has a legally valid passport that has been offered inside the previous 10 years back, and it still has at least six months left before it loses its validity. Why are some Schengen Visa applications rejected? Behind the rejection, there could be many different reasons even as one standard may be the lack of justification behind the object and the conditions of the intended stay. To guard against such eventualities, in your application, elucidate why you wish to move to the Schengen zone, even as the certificates/papers you present should validate this clarification. Coming back to the key question How to Apply for Tourist Visa for Europe, well, follow the process shared here under. It is for the Schengen Visa that’s the Tourist Visa for Europe. Do it roughly 15 days before your departure since that is the estimated time an Embassy/Consular Center requires to successfully conclude the visa issuing process (at certain times, you may have for a longer time). It is possible to apply up to 12 weeks prior to your travel. Each and every member country of the Schengen Zone has its own specific set of requirements regarding the documents compulsory to get the certain kind of visa. Collect them all. The application form is basically a collection of different key personal data on the individual submitting an application for the Schengen Visa. Make certain that you fill out each and every required blank. Attach a new photograph to the application form. Ensure that your face is clearly visible and that the shot has been taken against a white background. Besides the visa application form, submit the additional required certificates/papers as asked by the Embassy/Consular Center. Present the application documents and face the interview personally. Face an interview if asked for it and answer the questions properly and as per your knowledge. One hopes by now you must obtain your answer to the question–How to Apply for Tourist Visa for Europe. Sign – Up and Utilize the details discussed to receive your prized visa! To get an in-depth and clear idea on How to Apply for Tourist Visa for Europe, email at aakanksha@abhinav.com and get in touch with our immigration experts for excellent guidance.